Used for remote control of lighting and various devices with real time binding. 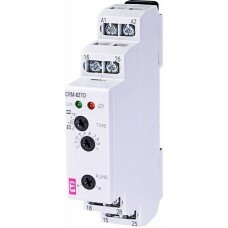 Number of functions 2 Power terminals A1 - A2 Rated voltage AC 230V 50-60Hz.. 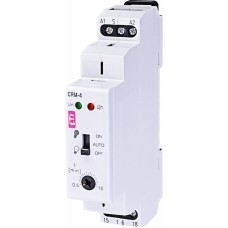 Number of functions 2 Power terminals A1 - A2 Rated voltage AC/DC 12 - 240V.. Number of functions shutdown delay Power terminals A1 - A2 Power supply AC ..
Supply voltage AC /DC 12-240V Output contacts (AgNі) 2 x 8A / AC 1 (switching capacit.. 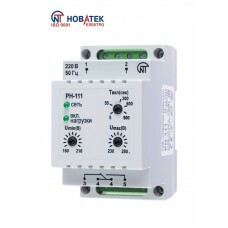 Number of functions 10 Power terminals A1 - A2 Supply voltage/limit AC/DC 1.. Number of functions 10 Power terminals A1 - A2 Supply voltage/limit Un: AC .. Number of functions 10 Power terminals A1 - A2 Supply voltage/limit AC 230V.. 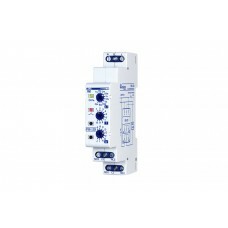 The REV-120 time relay is represented by microprocessor-based device designed for the load..
REV-201 two-channel delay-on-make time relay is designed to switch 220V/50Hz AC electric circui.. 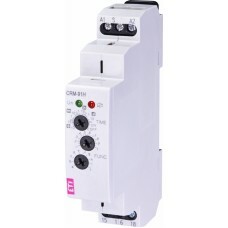 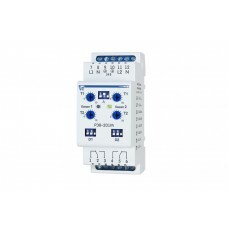 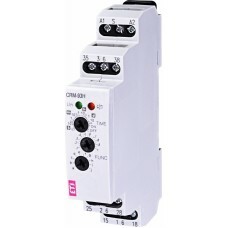 The REV-201M two-channel time relay with a delay-on-make feature is designed to switch 220V/50H..